@sylviizzle is on Carousell - Follow to stay updated! 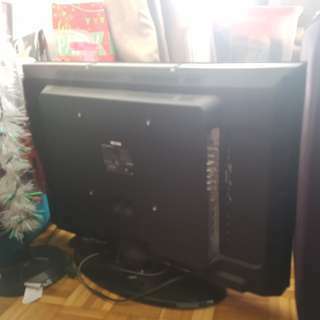 Selling a 32" Samsung tv because I upgraded to a bigger one. Perfect working condition. Still had original remote . If you have any questions feel free to message me ! 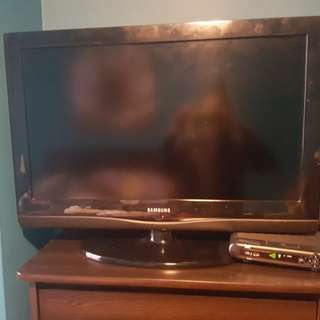 I upgraded so I'm selling this t.v. . Still working very good condition has 3 HDMI ports and one USB port. Still has original remote control. If interested Message me for more details . 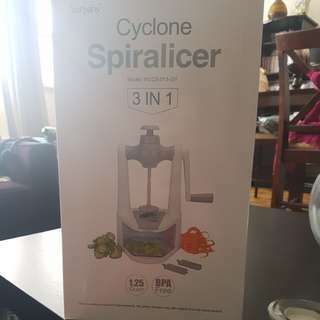 Selling a 3 in 1 Spiralizer never used still in box has 3 settings. Comes with instructions.